Registration is now open for the 2019 Professional Development Day! This year’s PDD includes dynamic speakers, breakout sessions, and a new Agile track. Gain Knowledge / Make a Positive Impact in Someone’s Life! Welcome to the PMI-Madison Mentoring Program! Welcome to the PMI-Madison Mentoring Program! 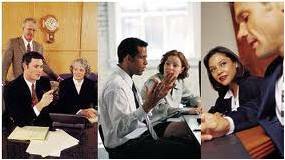 The PMI-Madison chapter is currently seeking Mentors and Mentees! The primary reason why our chapter has a mentorship program is to share our knowledge and experiences with each other, so we can be the best project managers we can be. Our successful projects are a positive reflection on our chapter. 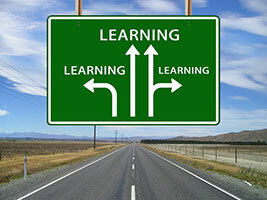 Global Knowledge posted an article noting the top 18 certifications worth having. Global Knowledge is a business providing learning services and professional development solutions, so they are not really driven to pick one certification over the other, but are vested in knowing certifications and their value. I would think the only motivating factor to do anything that may not be true is to have only certifications that they perform training for. In my opinion this list is pretty legit list by GK. Disclaimer, this article is my personal opinion and not the PMI Madison chapters opinion. Anyways, go check it out. 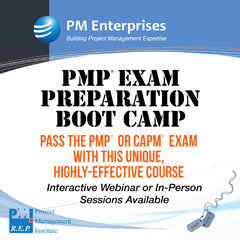 One of the things you will see is the PMP® certification is on top. Whats third? CAPM® another PMI certification. You can now follow PMI Madison / South Central Wisconsin on the major social networks such as Facebook, Twitter and LinkedIn. Click on the social network icons below and connect with us today. Copyright © 2019 PMI Madison Chapter. All Rights Reserved. Designed by Proteon Software.